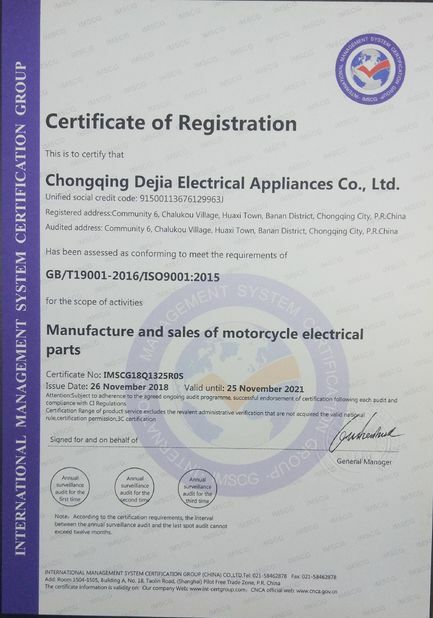 Chongqing Dejia Electric Co., Ltd. is a high-tech enterprise specialized in R & D, design, production, sales and service of all kinds of motorcycles and motor vehicles. 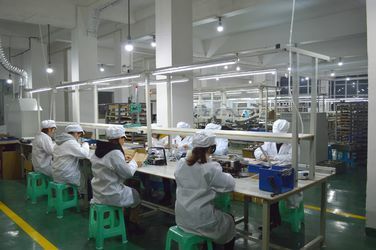 The company was established in June 2008, the main products are: various types of motorcycle ignition, rectifiers, relays, ignition coil, flash buzzer, and a variety of voice prompts, reversing horn, harness protectors, cell phone chargers, etc. . My company's products mainly for two, three motorcycle OEM supporting, our customers are Loncin, Wan Hu, Xinyuan, Galaxy, Shuangshi, Hailing, Guangyu and other motorcycle OEMs. 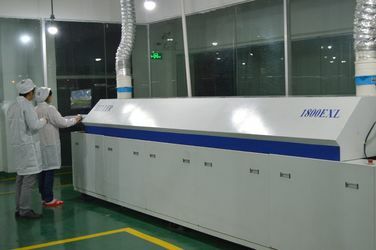 After nearly 10 years of development, the company has now become a well-known enterprises in the same industry. 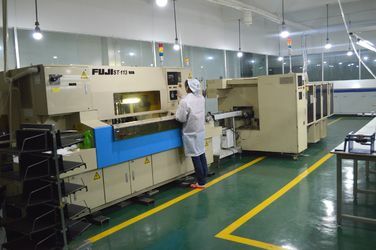 My company always adhere to the "pursuit of excellence, to meet customer needs; strive for excellence, steady and sustainable development" concept. 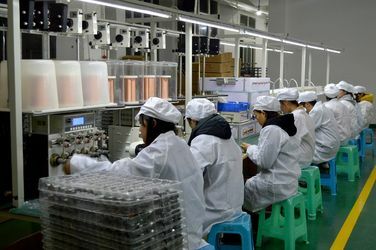 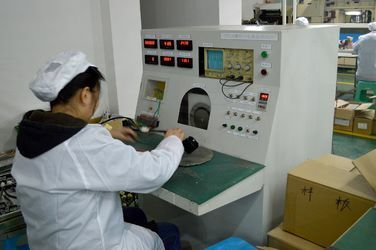 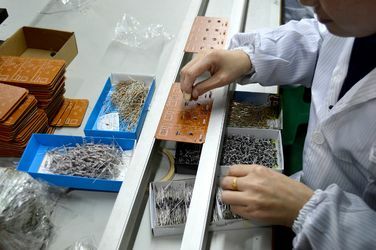 The use of scientific management, advanced technology, first-class production testing equipment to ensure that the product of high quality and high quality. 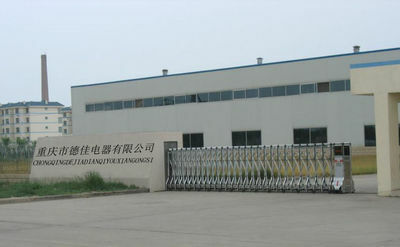 The company has passed the ISO9001: 2008 quality system certification. 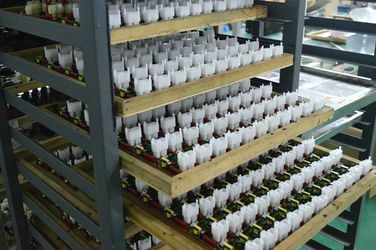 The company was established in June 2008, the main products are: various types of motorcycle ignition, rectifiers, relays, ignition coil, flash buzzer, and a variety of voice prompts, reversing horn, harness protectors, cell phone chargers, etc. .
My company's products mainly for two, three motorcycle OEM supporting, our customers are Loncin, Wan Hu, Xinyuan, Galaxy, Shuangshi, Hailing, Guangyu and other motorcycle OEMs. 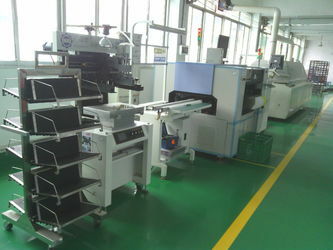 After nearly 10 years of development, the company has now become a well-known enterprises in the same industry. 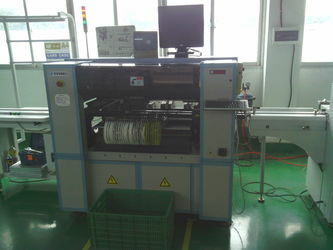 F-packing design service, trial order, retail service, 24 hours phone service and customized service.